Each podium style is designed to create a familiar and comfortable conversation environment, sure to lure attendees into your event space. All podiums assemble in just minutes and break-down or deflate to make transportation a breeze. Built entirely in-house with American craftsmanship, the mightyTABLE is designed to be both a functional in-field tool and an additional way to enhance your event footprint. 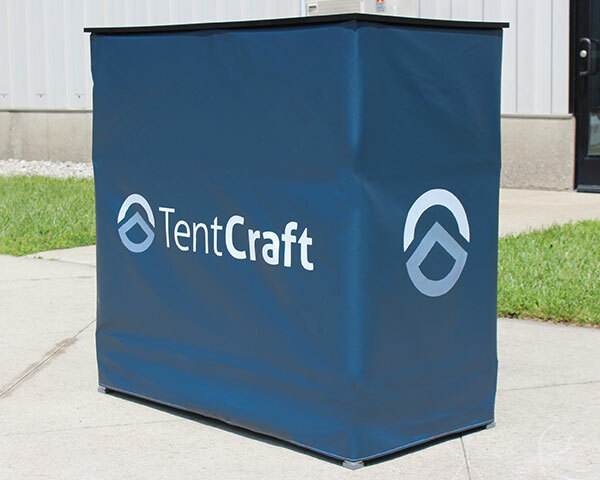 Engineered using the same sleek and lightweight framework as our mightyTENT, this event accessory is sturdy enough for frequent event use yet lightweight enough for any team to manage. 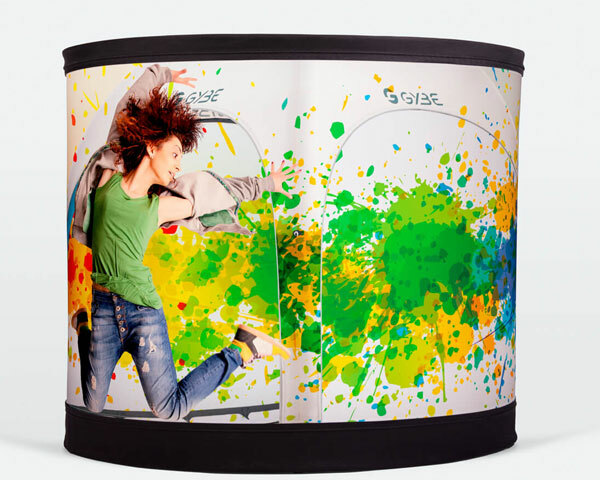 This versatile event pop-up counter delivers strong visual aesthetics, extreme portability and sets up in one minute. And of course, it can be custom printed.